The centrality of death rituals has rarely been documented in anthropologically informed studies of Buddhism. 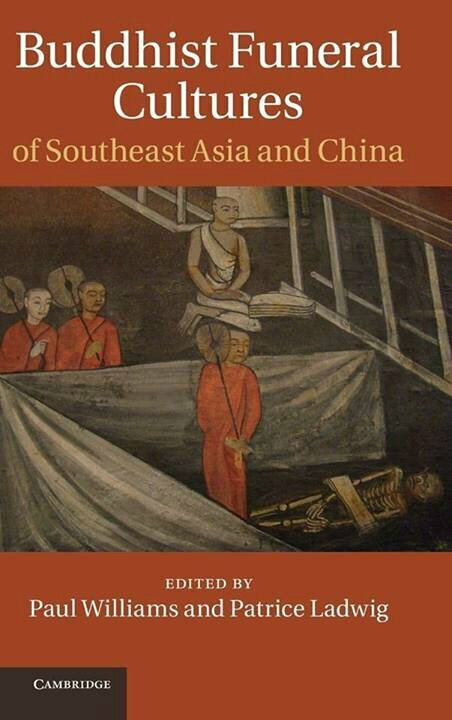 Bringing together a range of perspectives including ethnographic, textual, historical and theoretically informed accounts, this edited volume presents the diversity of the Buddhist funeral cultures of mainland Southeast Asia and China. While the contributions show that the ideas and ritual practices related to death are continuously transformed in local contexts through political and social changes, they also highlight the continuities of funeral cultures. The studies are based on long-term fieldwork and covering material from Theravāda Buddhism in Burma, Laos, Thailand, Cambodia and various regions of Chinese Buddhism, both on the mainland and in the Southeast Asian diasporas. Topics such as bad death, the feeding of ghosts, pollution through death, and the ritual regeneration of life show how Buddhist cultures deal with death as a universal phenomenon of human culture.